It’s called the Trans Pacific Partnership (TPP), and it’s a super secret trade pact being negotiated completely outside of law, with no congressional authority but with the aim of forcing nations around the world to ban GMO labeling, embrace Monsanto’s GMO crops and keep pharmaceutical prices artificially high to enrich the world’s medication monopolists. Details of the TPP are so secret that even members of Congress are not allowed to review them or disclose them. What we know about the TPP has only come from leaks, as the full text of the entire agreement is being kept not only from Congress but also the American people. Yet over 600 corporate CEOs — including CEOs of companies that have been repeatedly found guilty of felony crimes in America — have been allowed to influence the details of the TPP agreements. Monsanto, Wal-Mart and Big Pharma corporations are reportedly given top influence positions in this super-secret Obama organization that hands the future of the world over to the most evil corporations of all time. 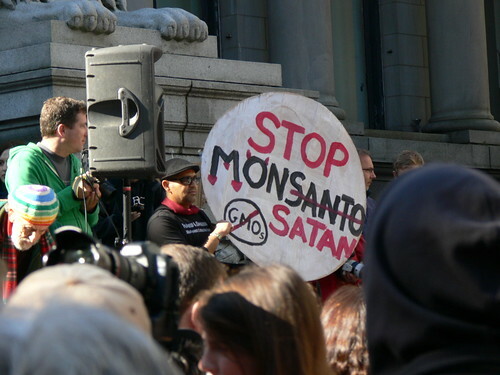 GMO labeling to be illegal, generic drugs to be all but shut down. Click here to read more. This entry was posted in News Archive and tagged Big Pharma, Genetically modified organism, Monsanto, Office of the United States Trade Representative, TPP, Trans-Pacific Strategic Economic Partnership, United States, White House by renaissancelearningfoundation. Bookmark the permalink.